adidas’ Never Made collection – ready to unload its third installment – is the perfect expression of the Three Stripe’s current design ethos. Primarily, this time-blending capsule takes the uppers of retro, and nostalgic silhouettes and places them atop the sole units of today’s most popular Three Stripes creations, often equipped with BOOST sole units. 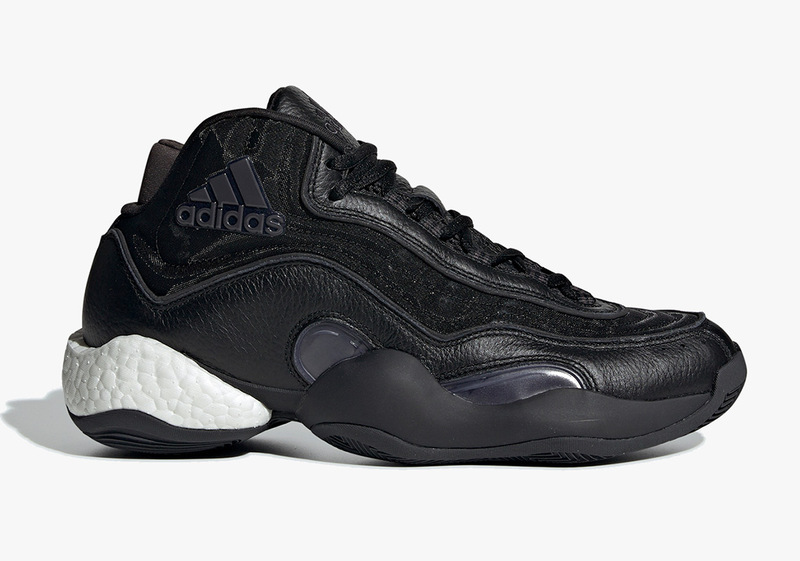 Having already dropped in a pack that drew up different colors for each re-worked design as well as a set that saw all six models given a Triple White makeover, offerings the likes of the ZX930 x EQT, the Boston Super x R1 and the FYW x BYW are back once again in a clean combination of Core Black, Utility Black and White. Meant to harken back to a forgone era while still providing footwear ready to be worn in any situation, the Never Made series is the perfect adidas capsule the new-age sneaker consumer. Grab an official look at all six choices and stay tuned for updates to be made to the comprehensive store list you see below.